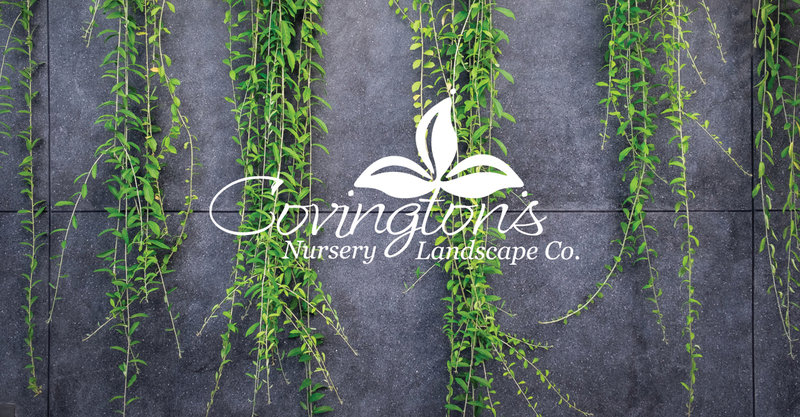 The Easter Bunny will be at Covington’s from 2-3 p.m. on Easter Sunday, April 21st, to hand out candy filled eggs and pose for photos with kids (we consider your fur babies kids too!) 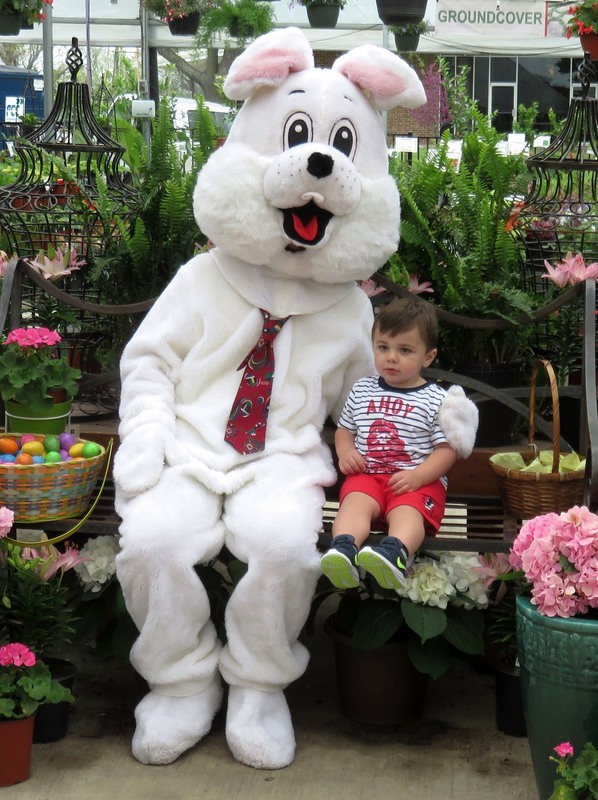 Hop on over for a visit and don’t forget your camera so you can take your own fun pictures with the Bunny among all of our colorful flowers. Don’t worry about the crazy Texas weather; we’ll be under cover and good to go come rain or shine! If you need a pretty hostess gift for the Easter brunch or cookout you’ve been invited to, come in today and pick up a blooming hydrangea, delphinium, calla lily, geranium, bougainvillea, or flowering hanging basket. Or stop by our Gift Shop for houseplants, Tyler candles, and pretty spring decor for home and garden.